PoPville » Heads Up: DPW Street Sweeping Begins Mon., 3/10 (for real this time) Tickets Are $45. Heads Up: DPW Street Sweeping Begins Mon., 3/10 (for real this time) Tickets Are $45. “The Department of Public Works today announced its decision to postpone the start of the 2014 residential street sweeping season to Monday, March 10, due to a heavy snow storm predicted for Monday, March 3. The employees who drive the sweepers are the same employees who drive snow plows and until the streets are clear of snow, the sweepers will be ineffective. Ed. 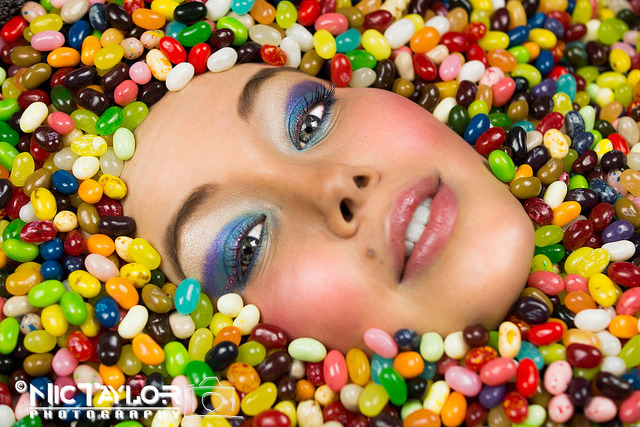 Note: Wait, jelly beans are a harbinger of spring?